Crab feasts, complete with wooden mallets and brown craft paper-covered tables, are the centerpieces of many Chesapeake family memories. 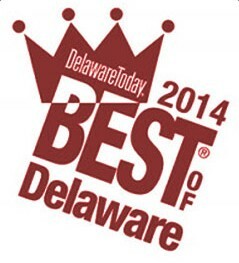 Most long-time Delmarva residents fondly recall being elbow deep in Old Bay to savor their first taste of sweet, dense crab meat. 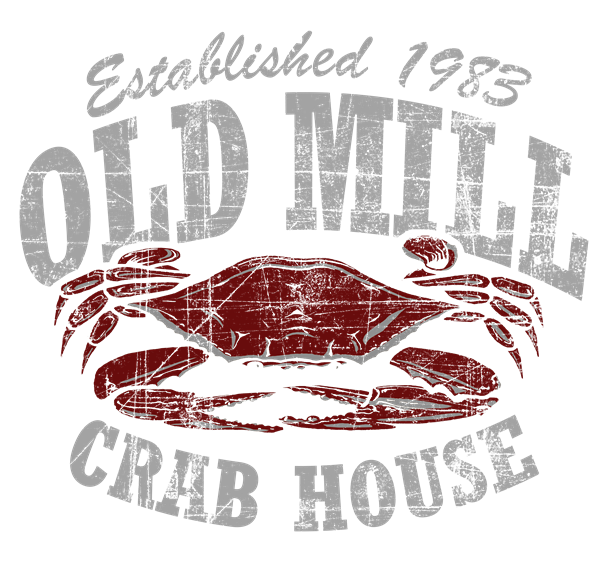 The Old Mill Crab House in Delmar keeps that classic Chesapeake tradition alive seven-days-a-week with their award-winning supply of crabs, shrimp, crab cakes, snow crabs, scallops, ribs, steak, chicken and so much more. 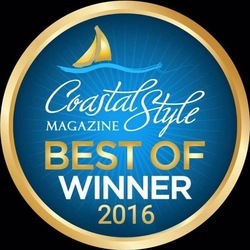 The Old Mill's long-standing team holds a solid reputation for delivering the highest-quality seafood with a family-friendly atmosphere.